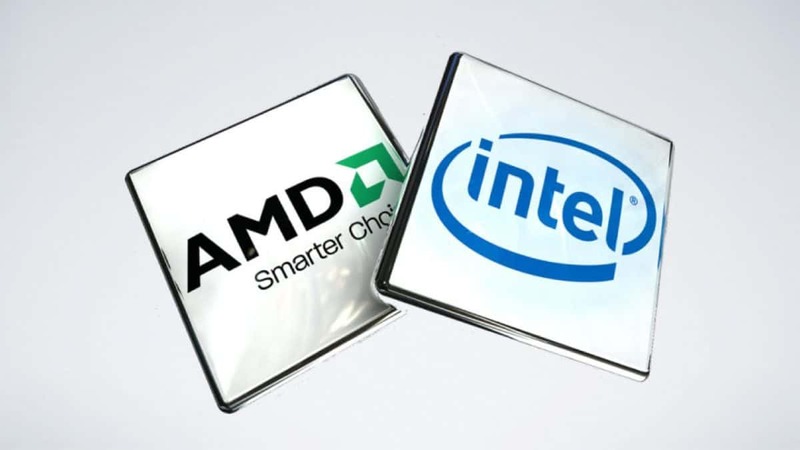 AMD has the upper hand when it comes to price to core count and Intel has panicked a bit. We know that Intel will be releasing products ahead of time and those products include the Skylake-X and Kaby Lake-X chips that will come out for the X299 platform. These are enthusiast chips for high-end consumer and it seems that AMD will counter them with AMD Ryzen Whitehaven CPUs. 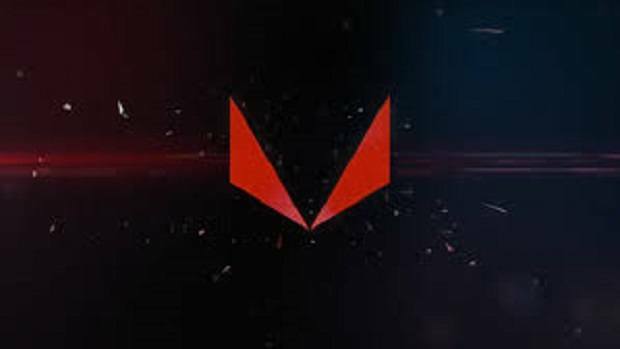 We know that AMD Zen is scalable and AMD can easily produce more cores if it wanted to or needed to. 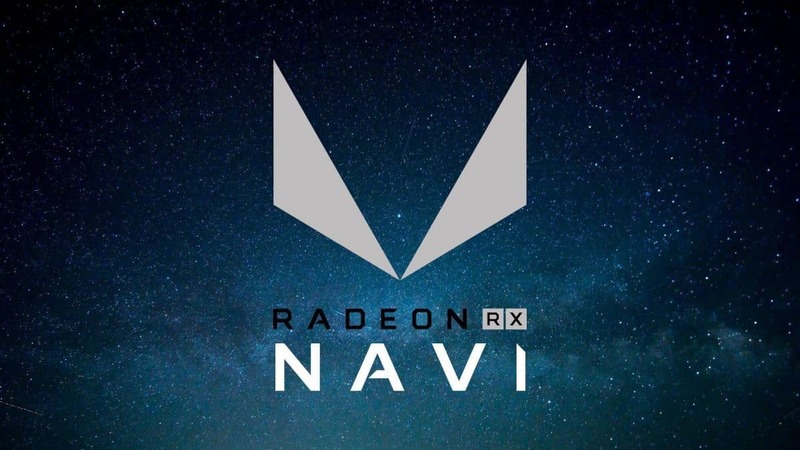 It seems that AMD has decided to do just that in order to take on the upcoming X299 platform and to offer competitive performance as compared to Skylake-X and Kaby Lake-X. 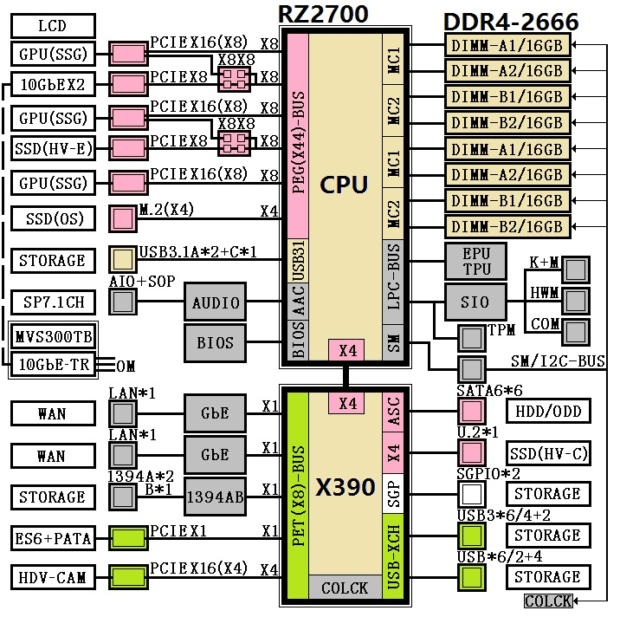 There is not much that we know about AMD Ryzen Whitehaven CPUs at this point but here we have some leaks. 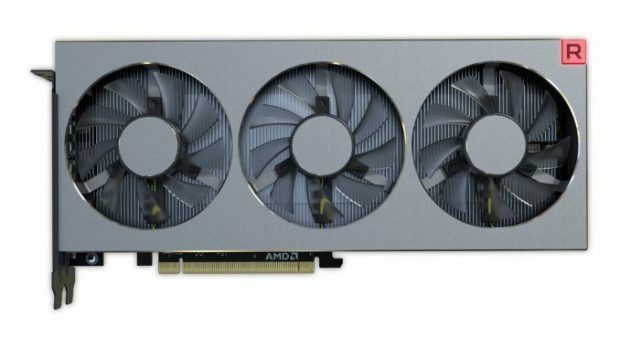 According to the leaks, AMD Ryzen Whitehaven CPUs will support quad-channel DDR4 memory. The CPUs have a base clock of 3.0 GHz and can boost to 3.6 GHz. These are early leaks so it is most likely that the CPU in question is an engineering sample. This means that these number can change and that the final product could be faster than what we see here. 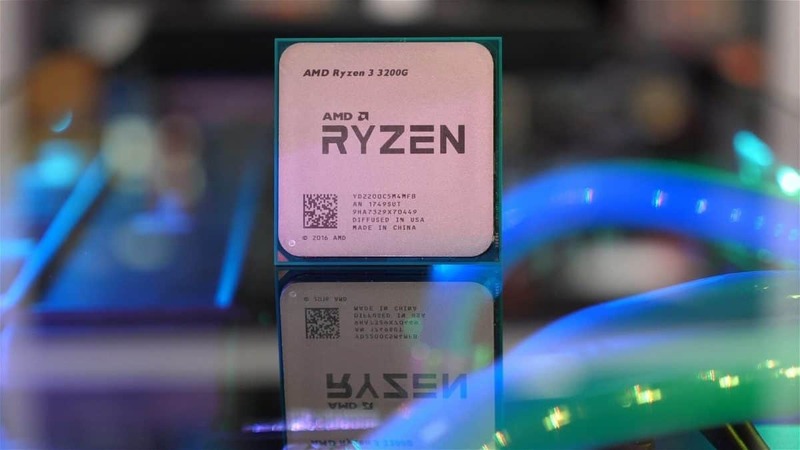 AMD Ryzen Whitehaven CPUs will be available in multiple variants and the high-end version will feature 16-cores and 32-threads which are double what the AMD Ryzen 7 series has to offer. 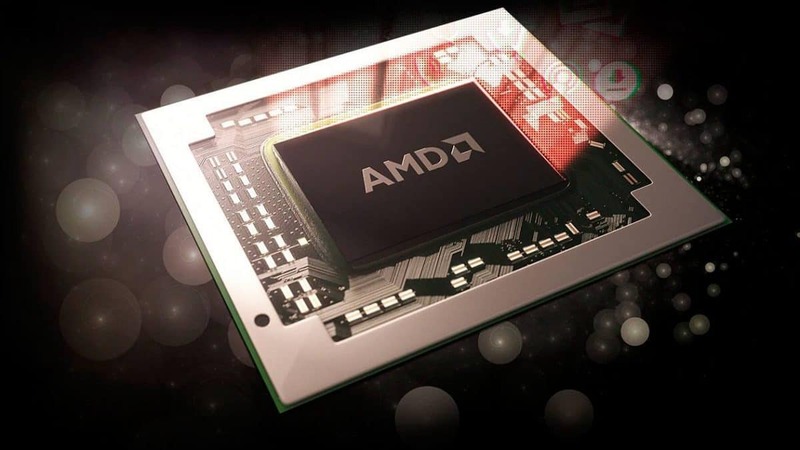 16 cores are the most that AMD will be offering and there are 12 and 10 core versions available as well. It will be interesting to see how these CPUs hold up as compared to Intel’s enthusiast-grade processors. AMD Ryzen Whitehaven CPUs are expected to come out by the middle of 2017 and we are interested in seeing the performance that these CPUs will have to offer. Let us know what you think about AMD Ryzen Whitehaven CPUs. Games with Gold vs. PS Plus Free Games – Price Wars, Who Comes out on Top?